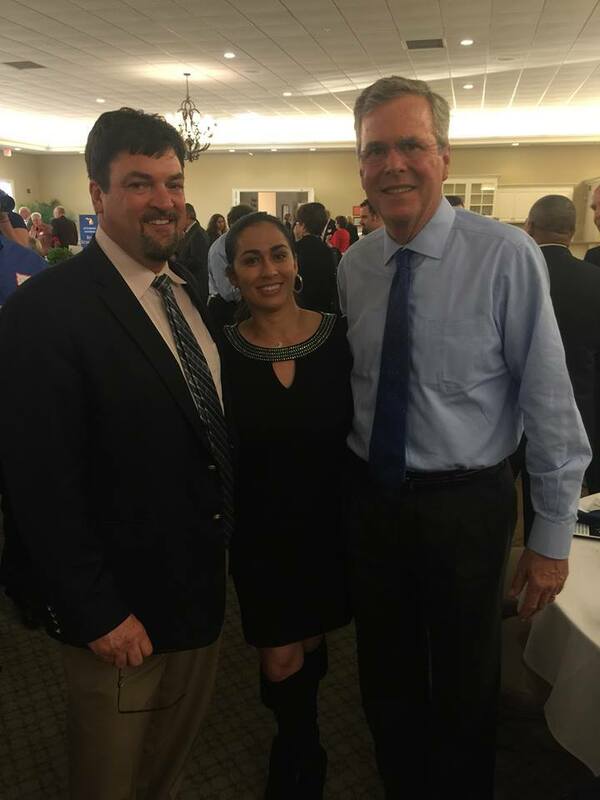 Steve and Ivey Meet Republican Presidential Candidate Jeb Bush. 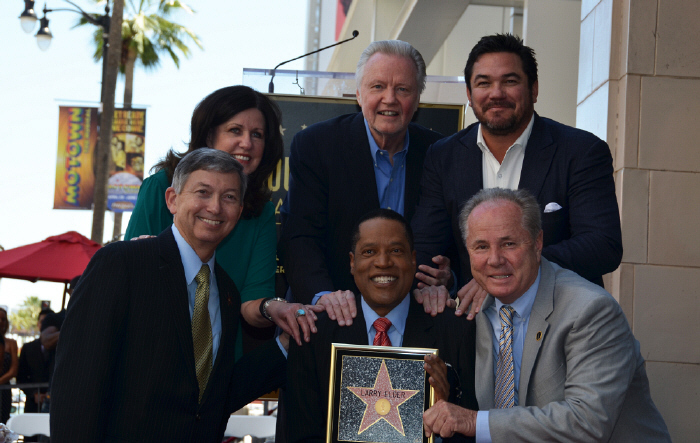 Steve interviews “The Sage of South Central,” Larry Elder. Teresa Hendricks explains Michigan’s new Breast Density Disclosure Law. Steve talks to Grayling Township Supervisor Rick Harland about Camp Grayling's new outreach program with the community it calls home. 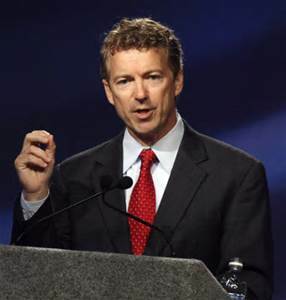 Steve talks to Sen. Rand Paul about his run for the White House. 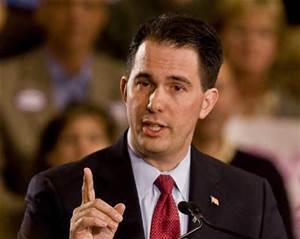 Steve meets face to face with Wisconsin Governor and potential Presidental Candidate Scott Walker.